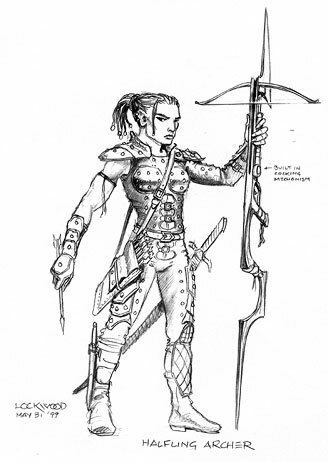 Jon Foster took my little halfling and really made her shine for the Player's Handbook. She's a popular character, as far as the iconics go. Funny that she started life as an archer.